A remarkable, global union between uncompromising artists from the east and west is now a reality. 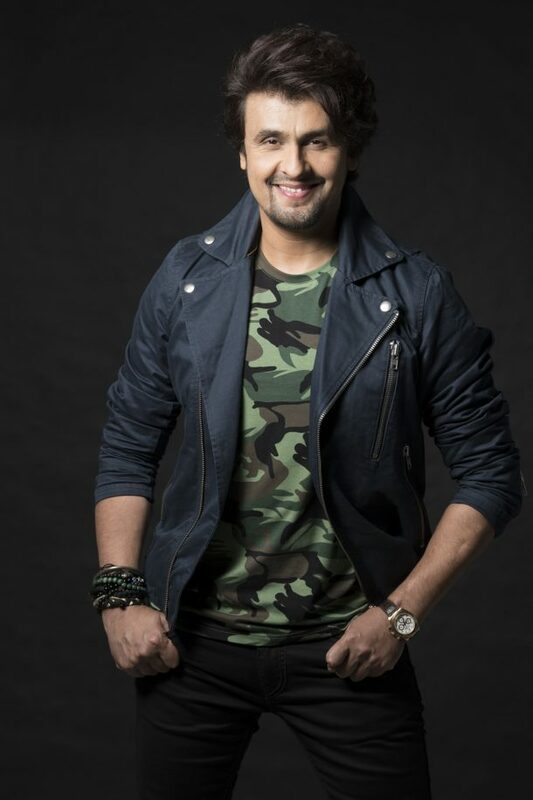 Internationally celebrated artist, Sonu Nigam, who is reverently described as the ‘Michael Jackson of India’ by his millions of fans worldwide and 11-time Grammy-nominated and Grammy-winning Producer/ Engineer, Jason Goldstein, have come together to create a hit in the making, ‘Hall Of Fame’; featuring MC Yogi. The single has been penned by hitmaker, Jim Beanz, with music creation by 6th Sense, while the music has been produced by Jason Goldstein, one of the most in-demand hitmakers in the contemporary RnB/ Hip Hop scene, esteemed for his work with artists such as Beyonce, Jay Z, Michael Jackson, David Bowie, Rihanna Mary J. Blige, Jennifer Lopez, Ludacris and LL Cool J to name just a few. Goldstein’s music paired with Nigam’s inimitable vocals give the song a modern dance vibe for global audiences. 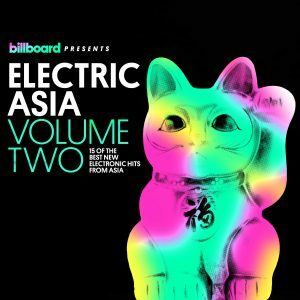 ‘Hall of Fame’ will release worldwide on 20th October,as part of b2 Music’s second instalment in its genre-defining compilation album series,Billboard Presents Electric Asia. Marking a long-awaited crossover into the mainstream by the undisputedly most versatile playback singer of the Bollywood industry of this generation, Hall of Fame bears the hallmarks of an iconic anthem for the international dance scene, marking a dynamic collaboration between Nigam and Goldstein, who brought onboard Hip Hop Guru, MC Yogi, as a featured artist. The prospect of Nigam’s vocals over Goldstein’s particular style of music production and sounds yields it among some of Nigam’s best material in years. Sonu Nigam has reigned over the Bollywood ‘Playback’ scene since he first started recording hits in the 90’s. Recently Nigam, who has been named Bollywood singer of the year a massive 15 times, has branched out for collaborations with everyone from Avicii to Britney Spears. Hall of Fame is his first, solo English language single, featuring his trademark, soaring vocal range and emotion, juxtaposed with a rhyme from superstar yoga rapper, MC Yogi. Sonu Nigam’s single is in good company on the Billboard Presents Electric Asia series and Volume Two features 15 tracks from the hottest emerging artists and established talent from across Asia, such as the renowned, international DJ/ Producer DJ KSHMR; Warner Music’s Tia; Chinese superstar Jason Zhang; Chinese Hip Hop star Jia; China’s electronic godfather Mickey Zhang; and Thai superstar Namchato.